Really nice en in use it's essential to me that I can fill in tracking sheets for students that are on the wall. 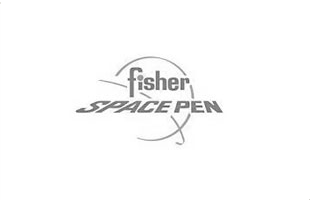 The fisher space pen can write on wood as well which is very helpful to me on my job role. I bought the pen as a Xmas present. It looks lovely. Engraved as requested but I can't comment on the use as it has not been used yet. Excellent, quick service thanks. 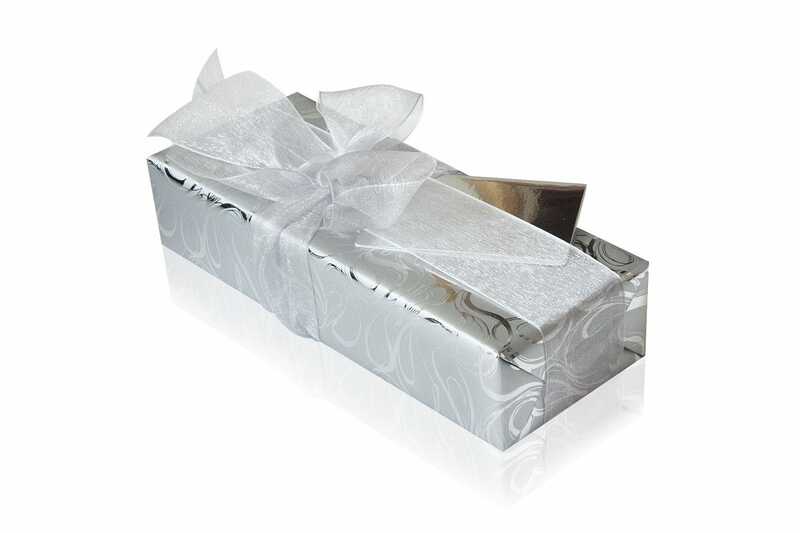 They are gifts so not tried yet. I recommend this company wholeheartedly. Service is first class as is their sales. I was bought one for a birthday present and now I'm hooked! Beautiful and as described. will buy again. Very happy with the pen exactly how it appeared online & the person l brought it for was impressed. Bought as a Christmas present, looks great. 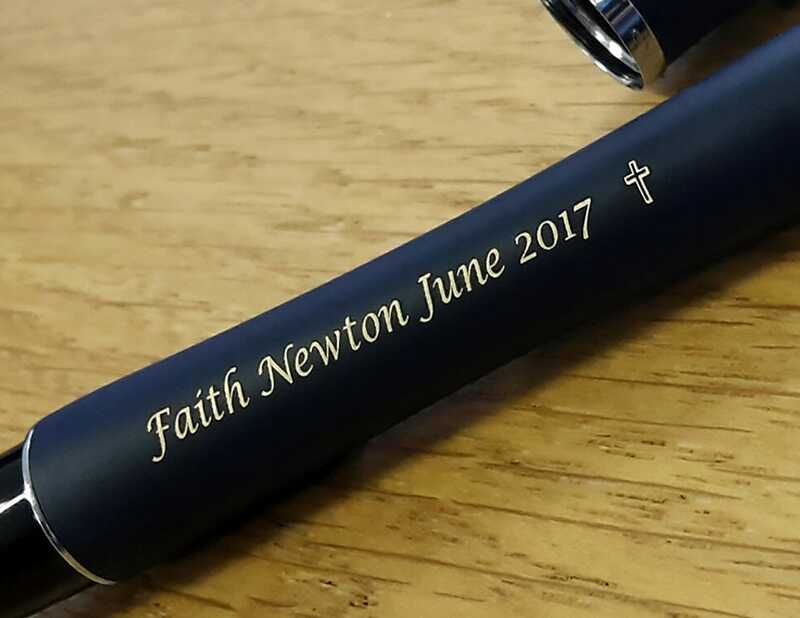 Good quality pen very nice engraving. 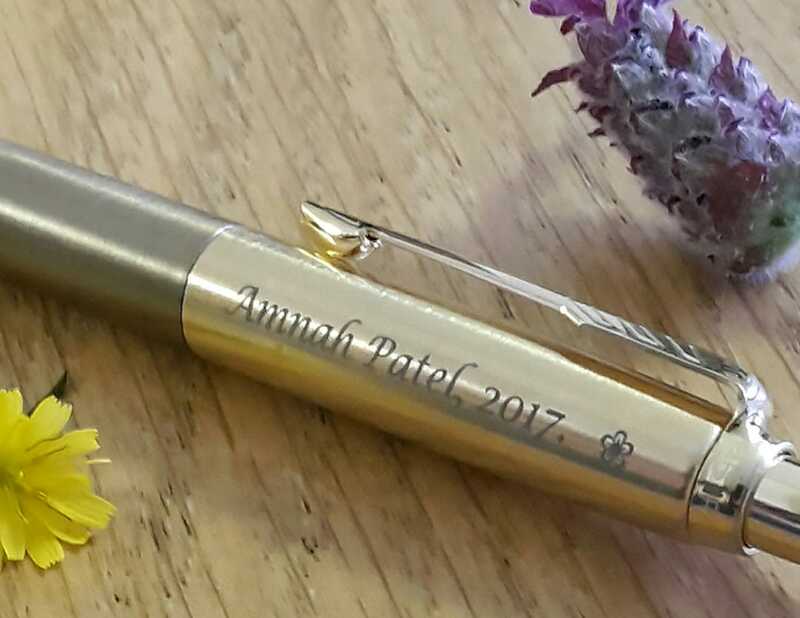 Very pleased to receive pens which I ordered to be engraved as a gift. Came in 24 hours and perfect.